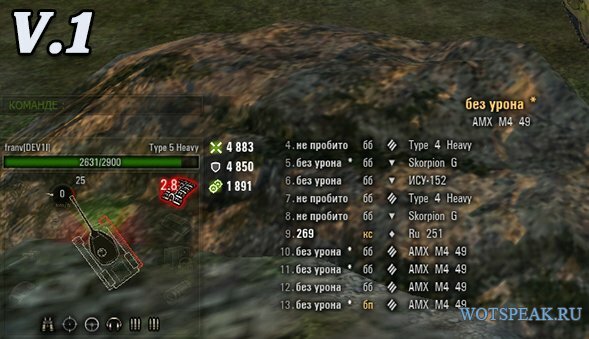 i remember 1 panel that u can see the reload time of the enemy tank is this or another one? 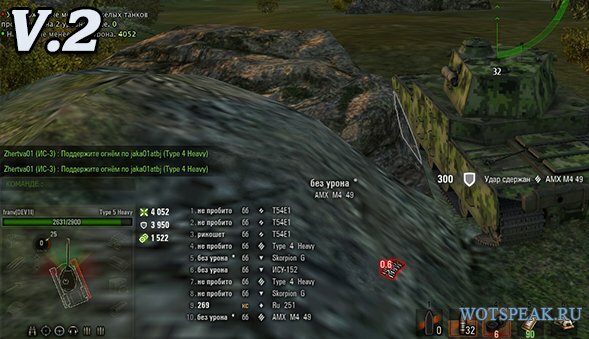 WG basically said that any panel with a reload counter is illegal (giving too much info). Which is a dumb decision, but that’s WG in a nut shell. 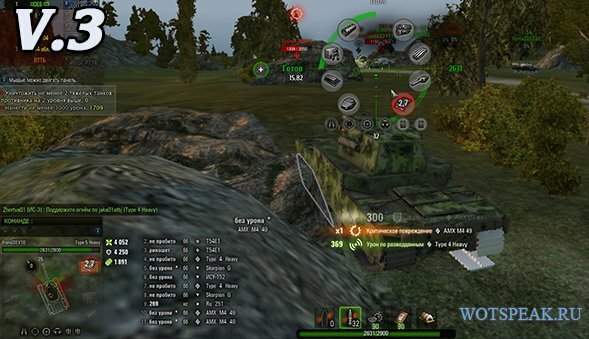 Just easier for the coders to make regular damage panels which they can post on official WG forums.